Two weeks before Christmas, she started making Christmas cards and selling them for $1.00. Whatever money she would make, she would give to St. Jude’s, that was the plan. In just two weeks she raised almost $2,000.00 by both selling her handmade and heartfelt cards and through her GoFundMe page. This quickly caught the attention of Channel 2 News (Fox KTVU). The News was able to share her story and air it on LIVE TV! So awesome, right?! You can READ and WATCH the Fox KTVU Channel 2 News feature HERE! Jazzlyn is still fundraising for St. Jude’s by making stickers, paperclips, bookmarks, travelers notebooks and more to raise money. This money, combined with her allowance, is saved and used to purchase planners and accessories for the parents of St. Jude’s. 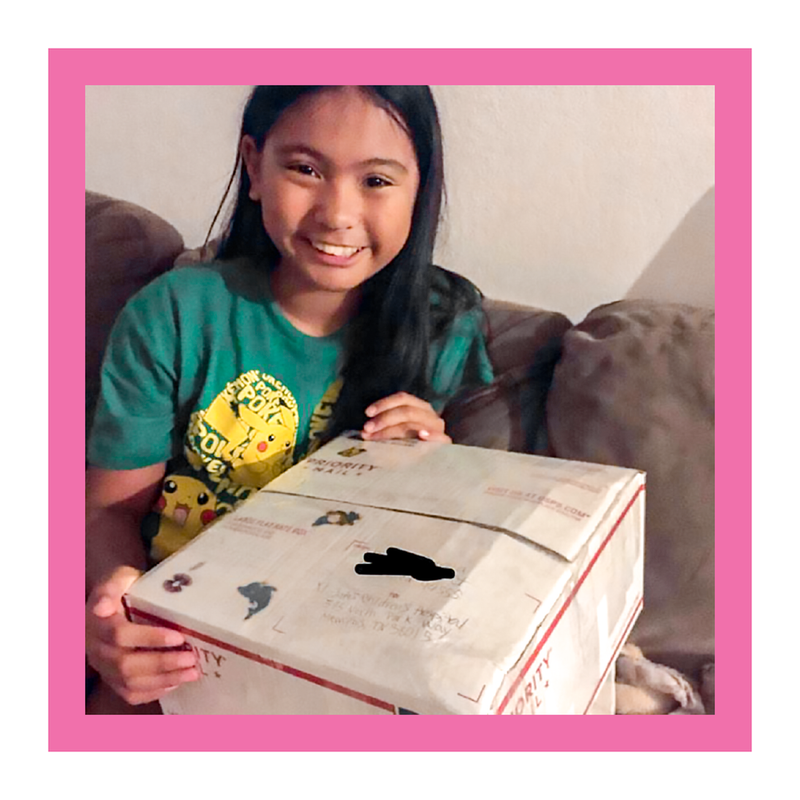 Jazzlyn has already sent out 10 LARGE boxes of Happy Planners to the hospital for the parents. Jazzlyn is currently making Halloween cards to send to the kids at St. Jude’s in hopes to bring a smile to their faces. Wanna see what Jazzlyn (@jazzydesigns14) is up to and what she’s currently selling? Head over to her Instagram and give her a like + a follow: @jazzydesigns14! // And remember all proceeds go to St. Jude’s Children’s Hospital! Do you know someone who should be recognized and featured as a Happy Hero?! E-mail: marketing@meandmybigideas.com to be considered!